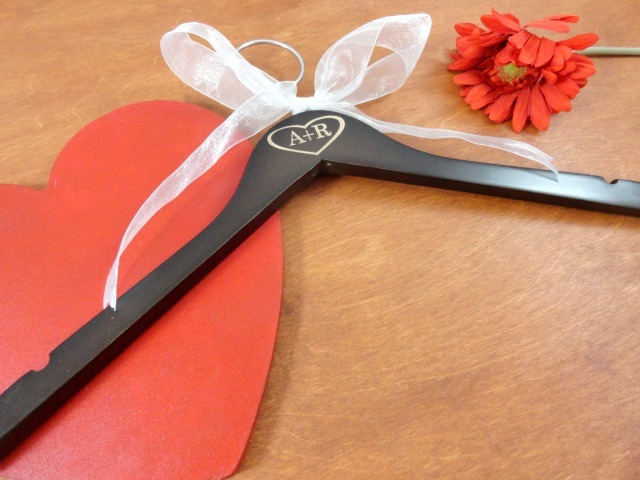 Show your wedding guests how mucy you appreciate them sharing in your special day. 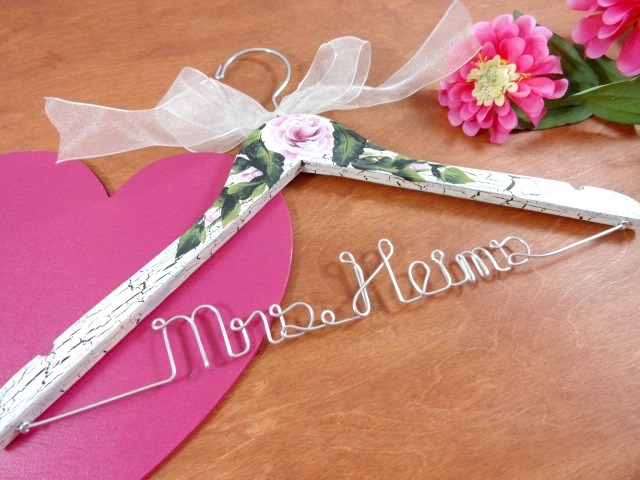 There are a variety of wedding favors to choose from. There low end ones on up to more expensive favors. It is really just a matter of how large your pockets are and what catches your eye. If you are creative and willing to make your own, this is a great way to add a personal touch while saving money. You can recruit your friends and family members to lend a hand in making the favors. What a great way to have fun and spend time with them. Personalized favors can be pricey, but such a nice touch. 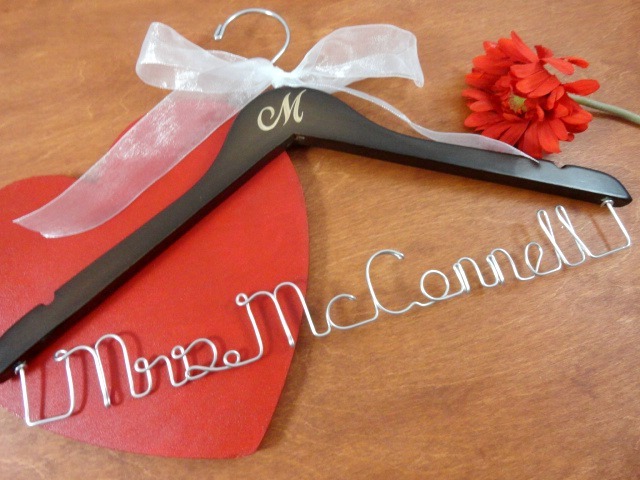 Add the bride and grooms name and wedding date to create a keepsake. You can do this on a variety of items from hand painted glassware, to engraved silver. Other favors can be edible such as cookies, teas, coffees, and so on. You might consider flowers, seeds, or bulbs. Flower packets can be personalized with names and dates too! Just use your imagination. You do not have to spend a fortune to make it nice. Being creative can be all you need to make it special.